We both sell and accept HTA National Garden Gift Vouchers! You can purchase them from us for a friend or loved one, and also use them on any horticultural purchases. We have a selection of complimentary cards which you can chose from with every voucher purchase you make. National Garden Gift Vouchers are the perfect gift idea for everyone as they can be used to purchase not just plants but garden furniture, gardening tools, barbeques and much more. Bohun kornel julius . tourist maps . 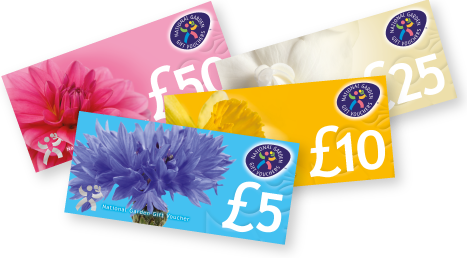 You don’t need to be a keen gardener to appreciate a National Garden Gift Voucher. Perfect for anyone who loves their outdoor space!